Abstract: “No research without trained researchers” has become the mantra of the EU-funded Innovative Medicines Initiative (IMI) education and training projects. However, it is often hard to determine the type of training required at different stages of a scientist’s career. The situation is further complicated by the constantly changing environment, e.g. the growth of disruptive technologies, societal expectations of biomedical sciences, the greater need for multi-disciplinary collaborations, and conservative or changing regulatory requirements. This article summarises the experience from a series of five EMTRAIN Public Private Partnership PhD workshops that included both scientific and transferrable skill training. This is followed by an example of a recently developed training programme, including a competency profile, for translational research and medicines development; the C-COMEND teaching programme. The emphasis is on competencies as a new currency for continuing professional development. Finally, this paper describes what we consider to be the next steps required by the scientific community to address solutions to the current training challenges so that society can benefit from the innovations that only science can provide. Abstract: The European Institute for Innovation through Health Data (i~HD) has been formed as one of the sustainable entities arising from the Electronic Health Records for Clinical Research (EHR4CR) and SemanticHealthNet projects, in collaboration with other European Commission projects and initiatives. The vision of i~HD is to become the European organisation of reference for guiding and catalysing the best, most efficient and trustworthy uses of health data and interoperability, for optimizing health and knowledge discovery.i~HD has been established in recognition that there is a need to tackle areas of challenge in the successful scaling up of innovations that rely on high-quality and interoperable health data, to sustain and propagate the results of eHealth research, and to address current-day obstacles to using health data. i~HD was launched at an inaugural conference in Paris, in March 2016. This was attended by over 200 European clinicians, healthcare providers and researchers, representatives of the pharma industry, patient associations, health professional associations, the health ICT industry and standards bodies. The event showcased issues and approaches, that are presented in this paper to highlight the activities that i~HD intends to pursue as enablers of the better uses of health data, for care and research. 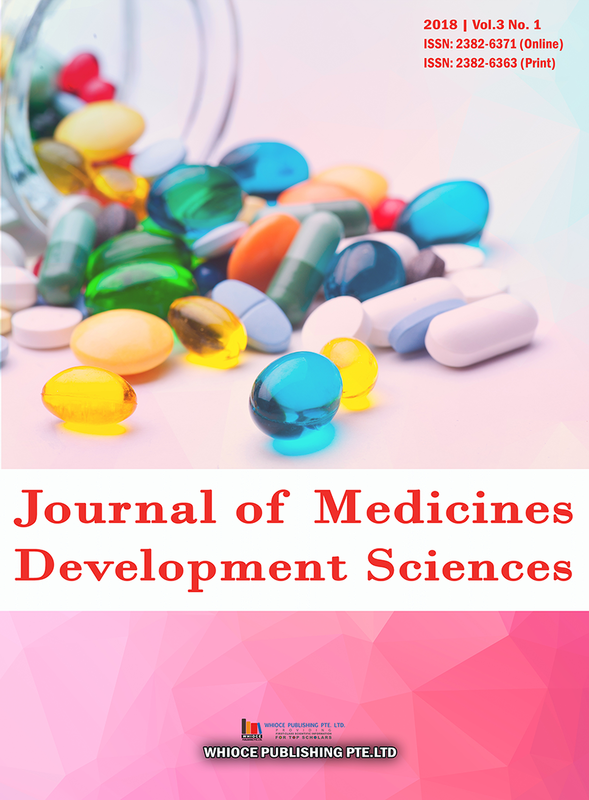 Abstract: Development of new medicines has become increasingly difficult with less possibility of success in seeds-finding and ever rising operational costs. Failure to comply with ethical standards for human research protection also erodes social trust in clinical development. In order to develop competence of professionals in medicines development such as clinical investigators and drug development scientists, a variety of educational courses and training programs have been developed and executed worldwide. As Japan is no exception and shares the same concerns, significant governmental and non-governmental efforts have been made to invest in the development of academic educational courses and adherence to international standards. This article introduces examples of the adoption of technologies to realize a user-friendly and sustainable learning management as well as an adaptation of syllabuses and core curricula to meet international standards in the era of global medicines development. Abstract: The Faculty of Pharmaceutical Medicine was established in the United Kingdom (UK) in 1989 to develop and maintain competence, ethics and the highest professional standards of practice in the discipline. This article charts the founding principles and history of the Faculty, details its composition and membership, and outlines the major functions and achievements of the organisation in the context of the development of the discipline of pharmaceutical medicine. The recognition of pharmaceutical medicine as a medical specialty in the UK is described together with the associated certification programme Pharmaceutical Medicine Specialty Training, which enables pharmaceutical physicians to become certified practitioners in the specialty with the UK General Medical Council (UK GMC).